In 2015 U.S. cattlemen were victim to the $20 billion dollar identity theft initiated in large part by that so-called superficial producer/devious packer organization known as NCBA. Many ranchers were just beginning to recover from the game rule changes which eliminated $400 plus dollar cow/calf profits and created whopping $200 per carcass packer margins in less than 6 months after the death of U.S. County of Origin Labeling (COOL). 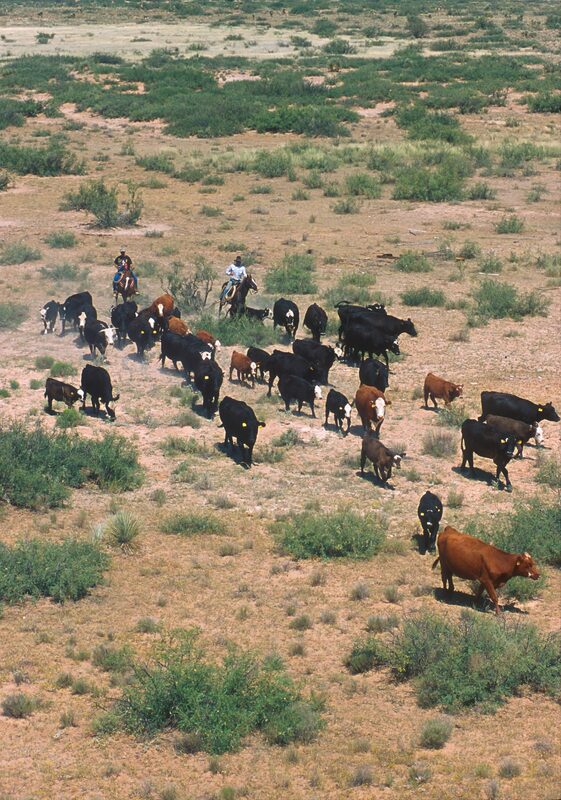 On June 12th of this year ranchers again fell victim to identity theft when President Trump signed a treaty to begin U.S. beef exports to China after a 14 year Chinese ban resulting from a BSE discovery in 2003. This latest re-establishment of beef trade was touted as a win for U.S. cattlemen suffering from depressed markets, a win for the Trump administration to fulfill pre-election trade promises, a win for Chinese consumers desiring wholesome U.S. beef, and a win for Chinese poultry growers and processors. All appeared to be a remarkable event with Secretary of Agriculture, Sonny Perdue and NCBA President Craig Uden traveling to China to commemorate the first shipment with the carving of a roast. That first shipment of U.S. beef initiated the beginning of an export verification program which included producer participation and verification in the form of animal traceability resulting in greater potential producer profits. But just as the climax of the main act was at its peak and that devious packer organization was beating its drum, the requirements of the trade deal were released. First requirement, “Beef and beef products must be derived from cattle that were born, raised, and slaughtered in the U.S.” Sounds like a reasonable approach right? Second part, first requirement, “Cattle that were imported from Canada or Mexico and subsequently raised and slaughtered in the U.S.” Kill COOL and anything goes! Third part, First requirement, “or cattle that were imported from Canada or Mexico for direct slaughter in the United States.” So much for U.S. beef! 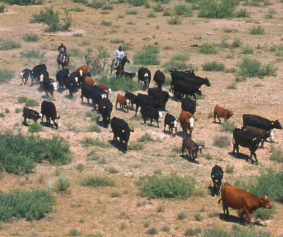 Now that NCBA has helped concoct a falsely identified product let’s examine the second requirement which states, “Cattle must be traceable to the U.S. birth farm using a unique identifier or if imported to the first place of residence or port of entry.” It appears that if you are an U.S. beef producer, you have not only lost your identity but the burden of proof is upon you not Canadian, Mexican, or any other third world producers who slip through the back door! If the Trump administration agenda is to put America first, then renegotiate this Chinese beef agreement as inclusive of U.S. beef and U.S. beef producers ONLY! If the Trump administration seeks future producer consultation, choose a bonafide producer organization. Not a fake packer front whose main survival is leeching off cattlemen’s checkoff taxes. If the Chinese want real, wholesome, and top quality U.S. beef they should be able to procure it without having to trade Chinese fowl for our second class packer imports! Last but not least, if the Trump administration is promoting and rebuilding U.S. sovereignty, then negotiate these agreements for the United States of America and let other countries negotiate their produce! My fellow producer, we do not have to sit by and take second class status as ranchers without any identity and means to promote our beef! Beef and pork producers produce the only two domestic products that are not allowed to identify their origin! As farmers and ranchers, we are the backbone of the United States, proudly producing nearly all of the renewable wealth of this nation. Wealth which multiplied seven fold creates livelihoods for millions. Our survival is the foundation for the future of this nation and we need to become involved to safeguard small independent family businesses from the tyranny and greed of large international corporations. I ask that each of you set aside some time this summer and fall to attend many of the annual conventions of our state and national organizations which represent real cattlemen and women. Together we can accomplish much and regain our rights to identify ourselves and our production. I personally invite producers whose organization has become misaligned with their industry to come and visit with the various grass roots producer organizations where your voice and opinions are heard.